Our ministry to children aged 2 to 12 years partners with parents and guardians to active participation of children in the discovery of their God-given purpose through the personhood of Jesus Christ. Through out the year, we organise fun, exciting and life-impacting activities to engage children. These include Sunday services, community small-groups, camps, praise rallies, school outreaches and bible competitions among others. Every Saturday, children gather in their communities for the weekly small-group meetings. The meeting agenda includes an interactive bible study session, discussion, testimonies, worship and games. Children also witness Jesus to their friends during cell meetings. Download this week's cell guide. Church is best place on earth on Sunday! At all our celebration points, children get to be part of vibrant and dynamic worship services tailored just for their age groups. Be sure to drop off your child for this life-changing experience. Children can do more than just being children. The annual children's praise and prayer rally proves just that as children lead fellow children in worship and prayer at the event. Prior to the event, the children participate in a community outreach activity such as visiting sick children in hospital, clean ups, farming, and visiting juvenile centres. During these love activities, many people give their lives to Christ. Kidz n'Ova takes place every first school term holiday. 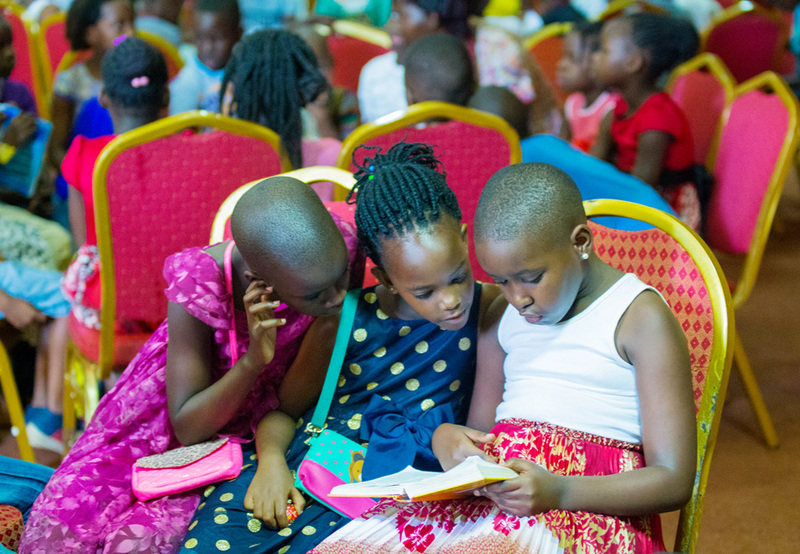 The children's annual bible completion gives children the opportunity to increase their bible knowledge and grow their faith in God. Parents testify that their children's bible reading and prayer culture has greatly improved as the children prepare for the competitions. It also created a bond between parents and children especially those who study the bible together. Every second school term holiday, children 6 - 12 years get away for a week of fun and adventure at the annual Children's Camp. Each year comes with a special theme intended to impact every area of the children's lives. Activities range from creative teachings, prayer, worship, small-group discussions, games and the menu, all combine to create a memorable life-changing experience for the children. Christmas cheer comes with the annual Children Children's Cantata as the children creatively tell the Nativity story using music, drama and dance at all our celebration points.